An optimized, streamlined, more reliable JD Edwards is the goal of all organizations taking advantage of the market-leading ERP. 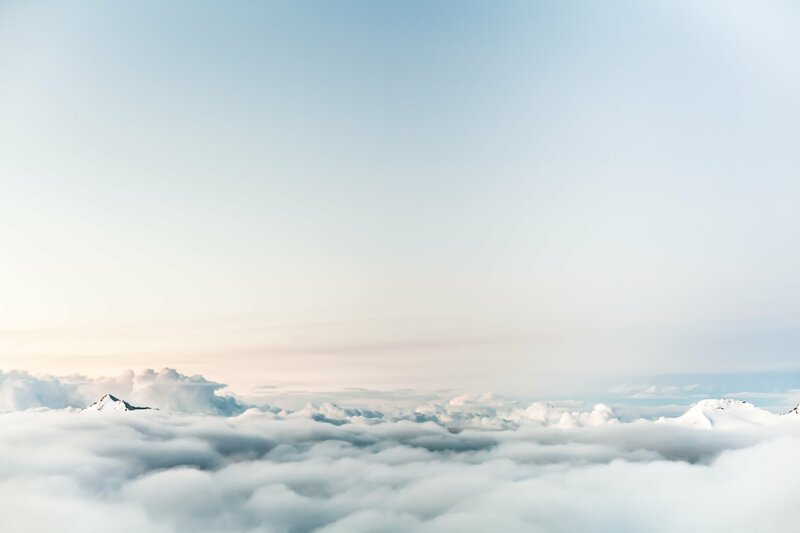 The opportunities presented by digital transformation are driving businesses using JD Edwards forward, opening pathways in IT strategy like IoT, mobility, and especially cloud services. 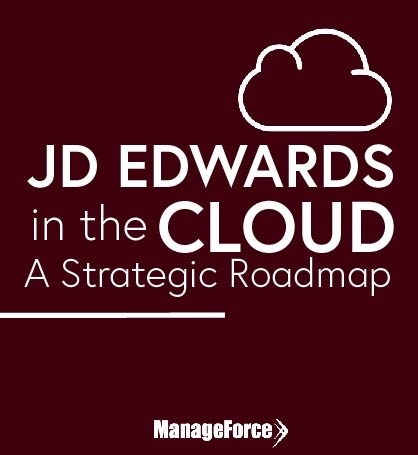 This complimentary eBook will help you confidently make the decision of how and when to transform your JDE strategy with the cloud by creating a customized plan, tailored specifically for your company.